Ask any football fan who's better, Ronaldo or Messi and they'll have an opinion. Football is a team game. It's virtually unheard of to have the sort of focused, one on one rivalries that dominate individual sports. But for the best part of the last decade football has seen a personal rivalry unlike any seen before. Cristiano and Leo. 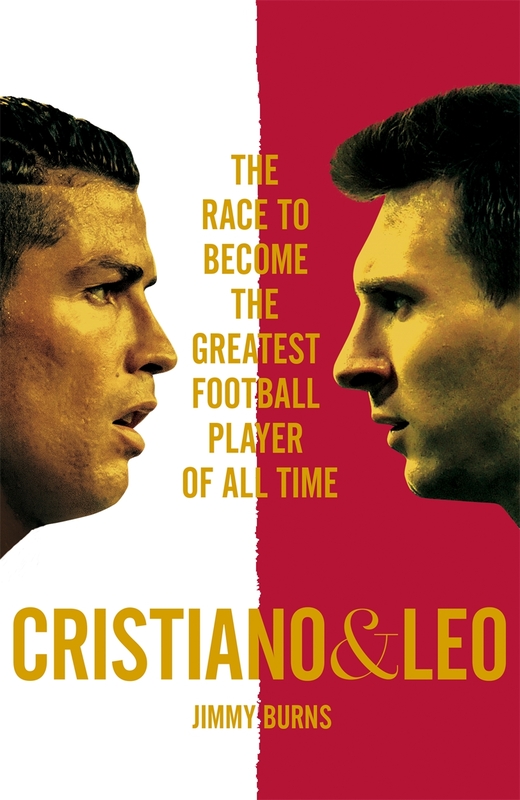 This is their definitive story, from children kicking a ball halfway around the world from each other to their era-defining rivalry. One the preening adonis, a precision physical machine who blows teams away with his pace and power. The other a shuffling genius, able to do things with a football that seem other-worldly. Their differences seem to tap into something fundamental about football and indeed life. Between them they have scored over a thousand goals, won the Ballon d'Or nine times and redefined modern football. For the past eight seasons they have shared the accolade of best footballer in the world and arguments rage over which one deserves the title of greatest player of all time. 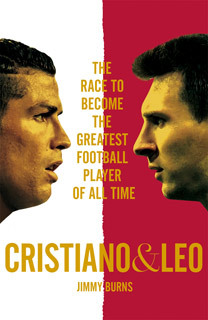 Cristiano and Leo by journalist and author Jimmy Burns is the essential book to understand the defining players of a generation.